Our competent service staff would be pleased to assist on-site or at our service workshops. 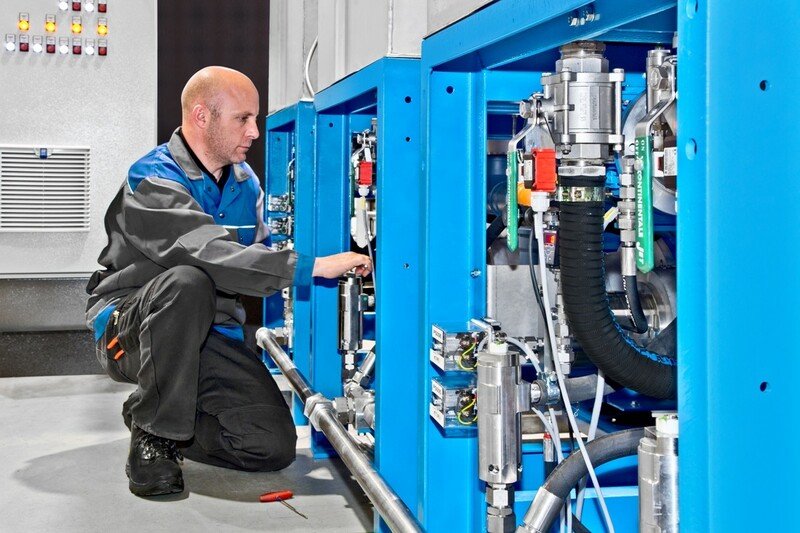 Recurring maintenance activities on water mist systems and rapid deployments in case of unexpected problems are not a problem for our motivated service team. 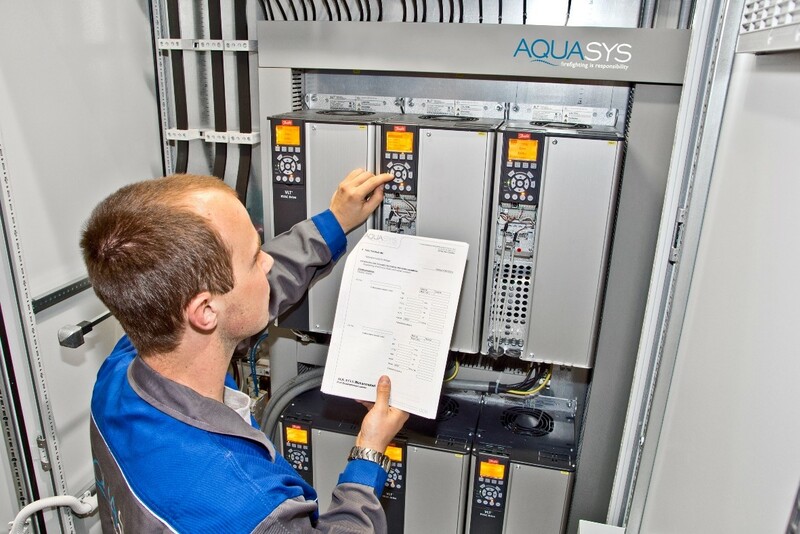 We provide an all-round care-free package with our flexible service and maintenance contracts. Regular and professional maintenance contributes to a longer product life and ensures the correct functioning of your system. Do you have any questions on commissioning, service or maintenance? Do you need assistance from a customer service technician? We are glad to support you.